We have filed applications with USPTO and Indian Patent Office. PCT will be filed very soon. The patent applications are for adjusting the number of seats in an aircraft depending on the actual passenger load, varying from flight to flight. This will reduce the weight of the aircraft thereby reducing fuel consumption, reduce carbon emissions, increase airline profitability, reduced airfares and make the aircrafts more passenger friendly. We understand that while the idea is Logical but it is not easy to implement owing to factors such as limited time between flights and limited cabin space. In order to address these issues, we have also provided embodiments of modular and foldable seats and quick release/attach mechanism in our application. On an average, 20% of the seats on all commercial flights go unoccupied. An average airline seat weighs between 15-20 kgs. In a medium sized passenger aircraft like Airbus A320 / Boeing 737, 20% (40 seats) add approximately 600 - 800 kgs to the weight of the aircraft i.e. about 1.5%-2% of the total weight. Reducing this extra weight will reduce fuel consumption by approximately 1%. We are looking for outright sale of the patent applications. 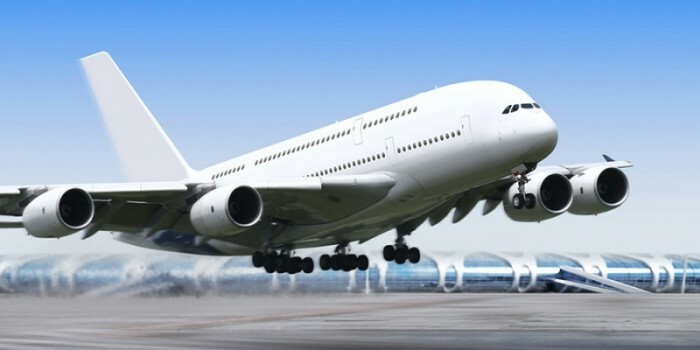 Aircrafts consume roughly 200 Billion Dollars worth of fuel every year. Every percent reduction in fuel consumption results in saving of 2 billion dollars every year and more than 40 Billion Dollars over the 20-year life of the patent. With annual increment in air traffic and fuel prices, the figures mentioned above are likely to increase substantially. Proportionately, carbon emissions will also be reduced. Page created at 2019-04-21 18:52:44, Patent Auction Time.